31 Activities for 31 Days of International Zine Month in July! Play along at home with 31 Days of International Zine Month in July! Last year I took a photo of myself in a different zine related shirt every day of International Zine Month. this year I made a calendar of events! You don’t have to do them all, or even do them in order. I just thought it would be fun to have some pointers! 1 – If you have an account on We Make Zines (A social networking site just for zines) login to talk about International Zine Month. if you don’t have an account yet, start one! 2 – Zine Distro appreciation day. Order something from a zine distro, or write them a letter or an e-mail telling them you appreciate what they do. 3 – Organize your zine collection. We all know you have stacks of zines by your bed, maybe you should look into doing something about that. 4 – Teach yourself a new skill: how to make a one page zine, a new binding technique, photocopier art, etc. 5 – Check out a different type of zine than you normally read. Why stay stuck in the same box, try something new. It might just surprise you! 6 – Re-read your favorite zines! We all have our favorites, why not sit down and read them again. 7 – Zine reading day! Host, attend, or participate in a zine reading. No zine readings around you? Read outloud to your pet! 8 – Try something new day. If you draw comics, try writing a personal story. If you write fiction, try non-fiction. If you write poetry, try drawing comics. 10 – Write a letter to a zine person that you have never written before to let them know you liked what they made. 12 – make some mail art, decorate some envelopes, or make an Artist Trading Card. 13 – Send your zine out to be reviewed. 14- ValenZine’s Day Write your zine crush (we know you have one! ), or write to Zine Crush about your zine crush. 15 – make plans to make a split zine with someone. 17 – Teach a friend or family member about zines. 18 – Send your zine to a zine library. 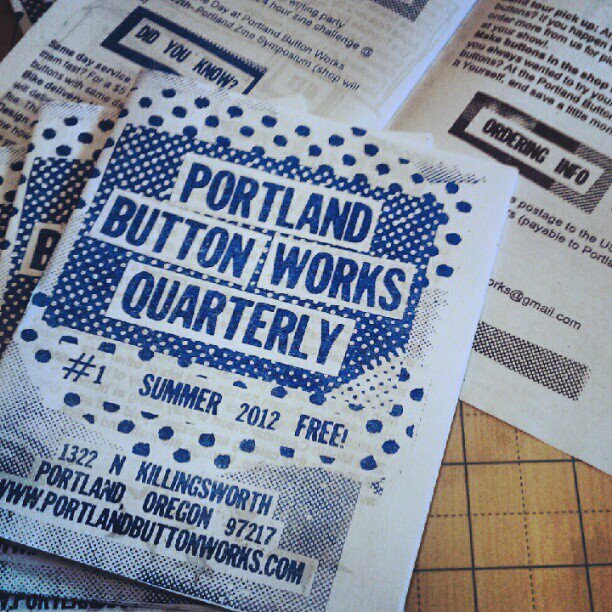 19 – make a zine flyer to send out with your orders and to trade with other zines. 20 – Host a zine workshop or zine party at a local library or community center. 21 – International Zine Library Day! Visit your local zine library! Start a zine library. 22 – Check out Zine Wiki! Add your zine or edit an entry. 23 – Zine Trade Day! ask someone if they would like to trade zines with you. 24 – Send your zine to a distro for consideration. 25 – Order from a different zine distro than your normally do. 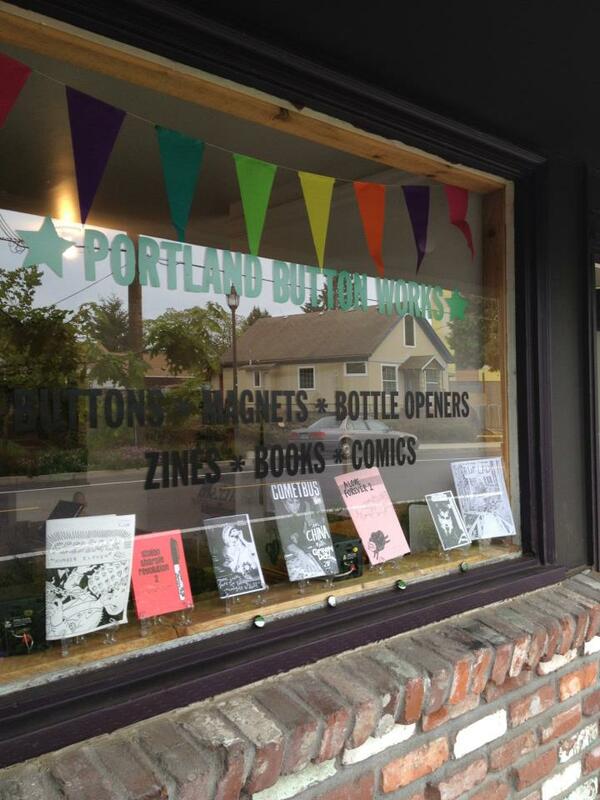 27 – Look into consigning your zine at a shop that sells zines. 28 – Free Zine Day! Give the unexpected gift of a zine! 30 – Zine shop appreciation day. Support your local zine friendly shop today! -draw a comic everyday and release a diary comic at the end!